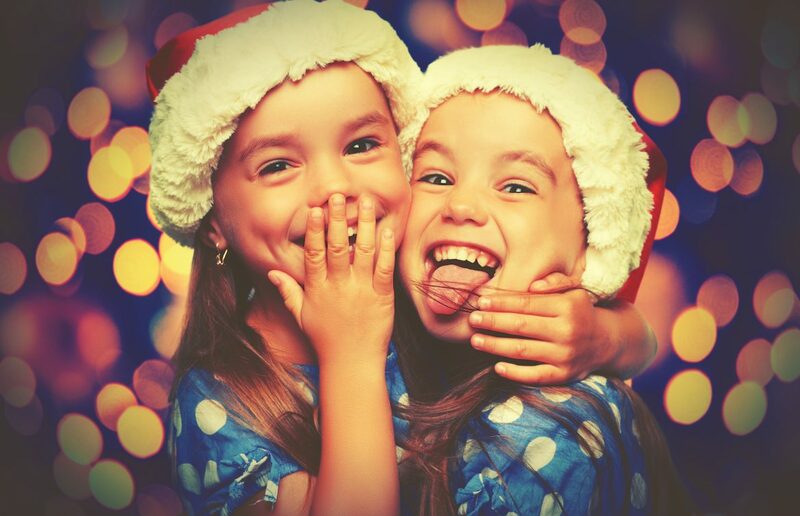 Seemii, Solution by Design > Blog > Seemii News > Keep a perfect smile this Christmas season! 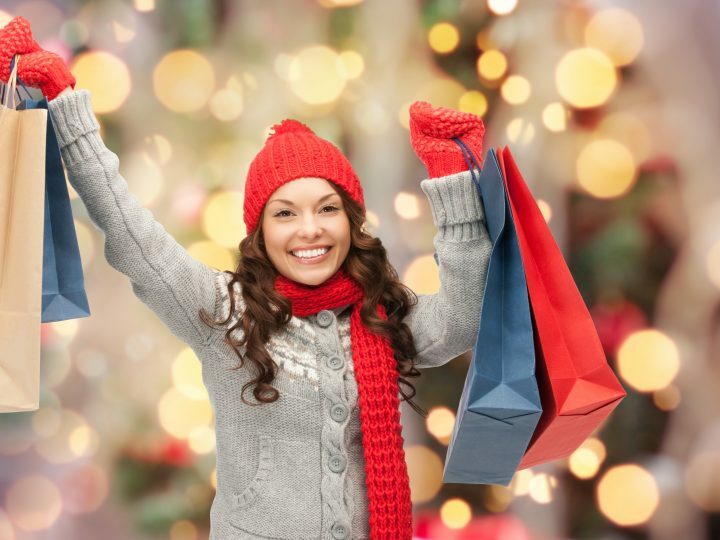 How to keep a perfect smile this Christmas season! Christmas is a time of parties, sweet desserts, chocolates, treats and much more! Let’s be honest and say together that we all often indulge a little over the Christmas season, don’t we? Whether it’s a sugary snack or an extra drink or two, we all tend to have just that little bit more come the Christmas season. And there’s nothing really wrong with this – after all, Christmas only comes once a year, doesn’t it? So a little indulgence is OK in most cases, but if you want to keep your smile looking good and keep your teeth at their whitest, then you’ll have to take a little more care of your teeth and up the cleaning regime a little. So, without further ado let’s take a look at some teeth-care tips so you can ensure your teeth are always clean, strong and healthy. Don’t forget: Over the Christmas season your sugar intake will probably rise a little, whether it’s an extra slice of cake with dinner or a few extra Christmas snacks, you’re likely to indulge your sweet tooth a little more often over Christmas. Because of this, now more than ever it’s important to always ensure you clean your teeth thoroughly every day. So don’t skip cleaning you teeth and, whatever you do, don’t forget! Up your regime: Cleaning your teeth once in the morning and once at night is the usual teeth-cleaning regime for most people. But during the Christmas season you might want to consider adding a midday cleaning session to help your teeth stay strong and healthy throughout the day and prevent a build-up of bacteria. 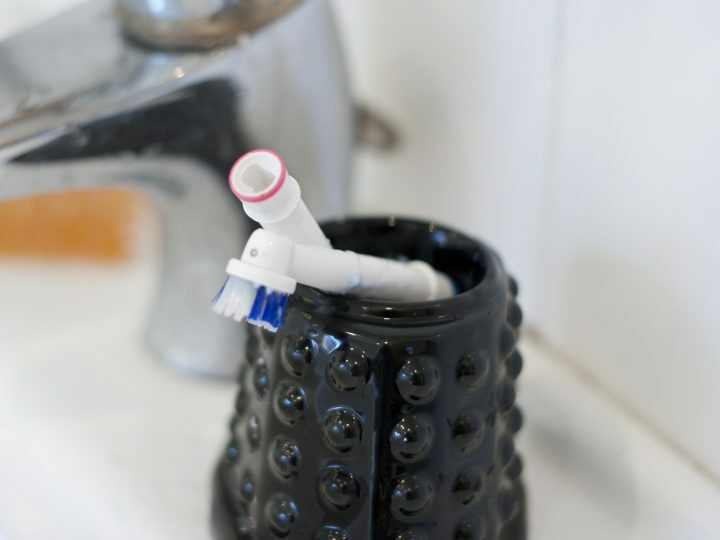 Get equipped: Since you’ll be brushing over Christmas a little more often, it could be a good idea to buy a new toothbrush and supplies like a travel bag or toothbrush holder. At Seemii we have a great range of products for you to choose from and even have free postage on orders made in the UK with same-day dispatch on orders made before 2pm. 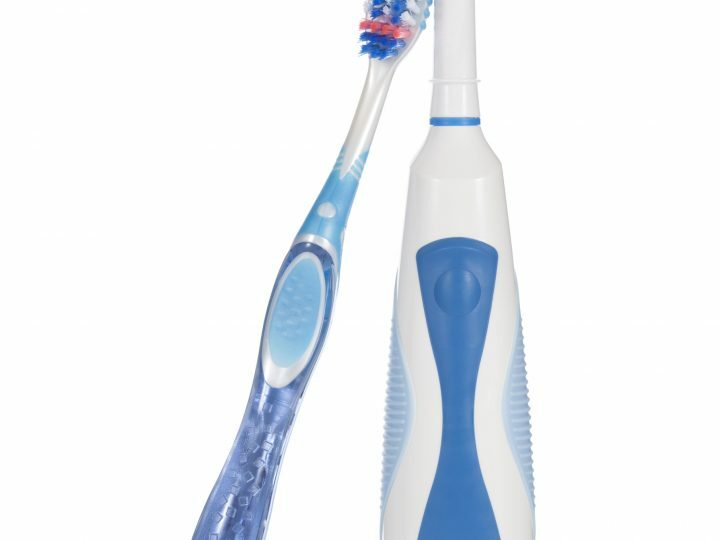 Having a new toothbrush will give you a clean slate to work with, and you could always treat yourself and your teeth a little, couldn’t you? After all, it is Christmas, so why not give yourself a little early present? And that’s our three simple and easy tips for ensuring your teeth are strong, healthy and cared-for this Christmas season.